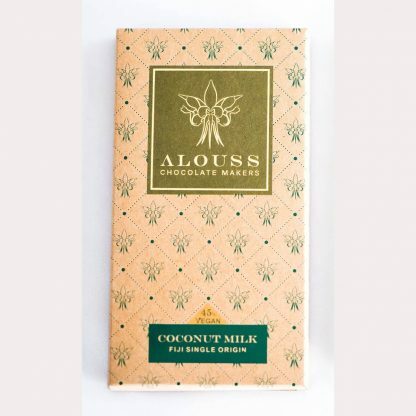 View cart “Coconut Milk 45% – 45g” has been added to your cart. This bar was inspired by my honeymoon trip to Fiji. My husband and I would linger leisurely on the sandy shores watching the crimson sunset whilst sipping fresh coconuts. 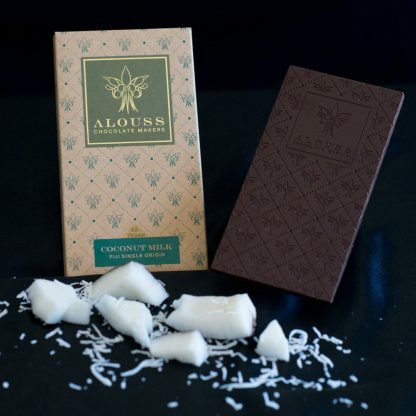 This bar will take you to a lush tropical sun kissed island and entice feelings of blissful romance. 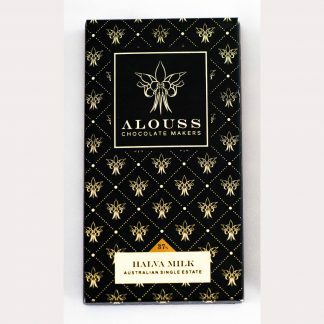 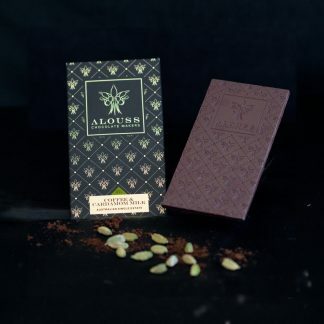 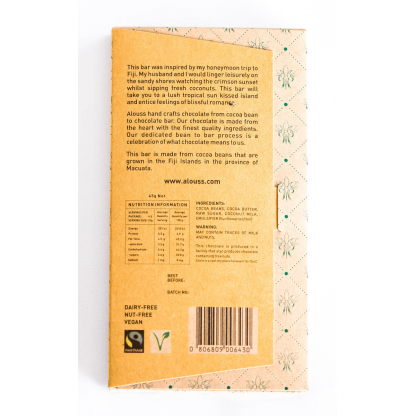 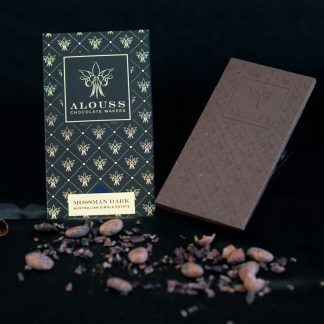 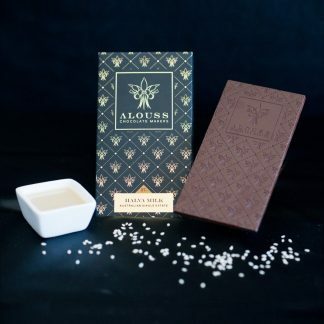 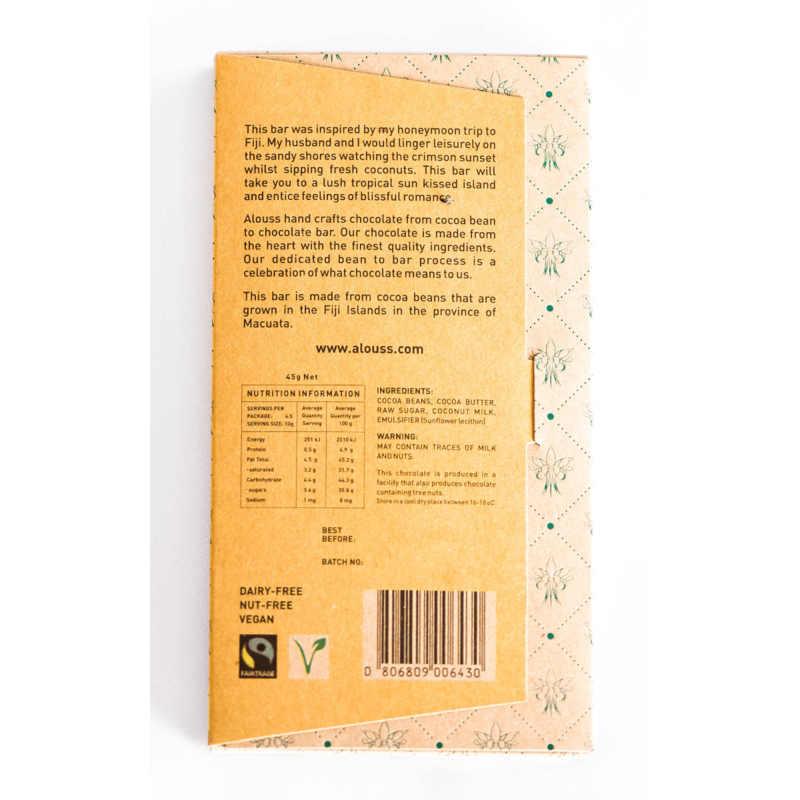 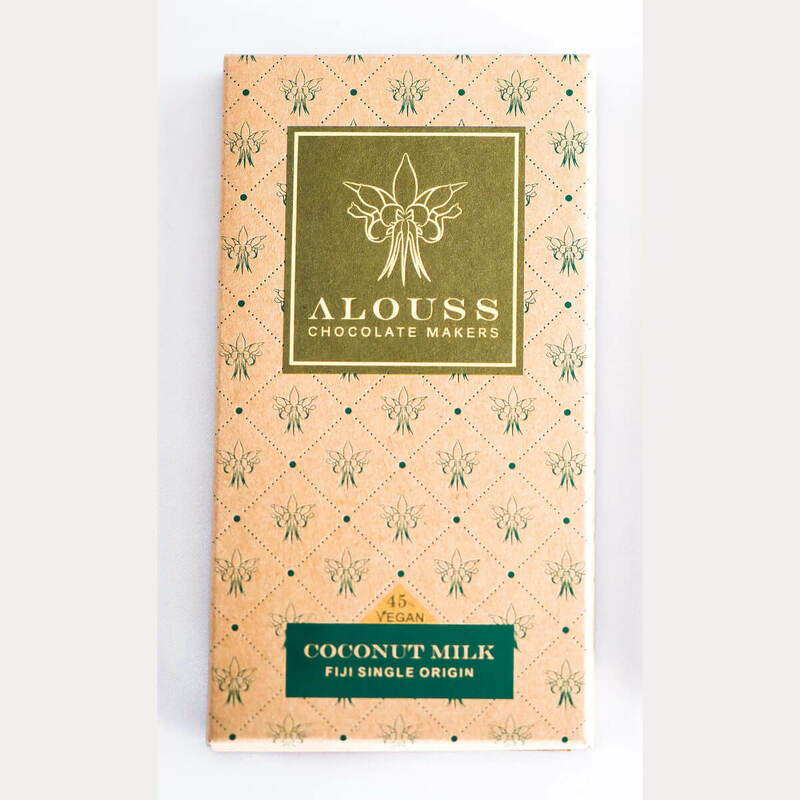 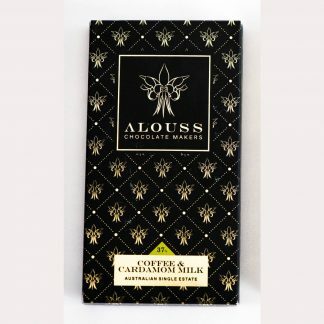 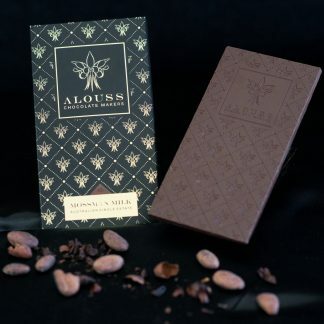 This bar is made from cocoa beans that are grown in the Fiji Islands in the province of Macuata.